BHDS organizes lectures, seminars and workshops regularly in order to bring historical problems in sharp perspective. 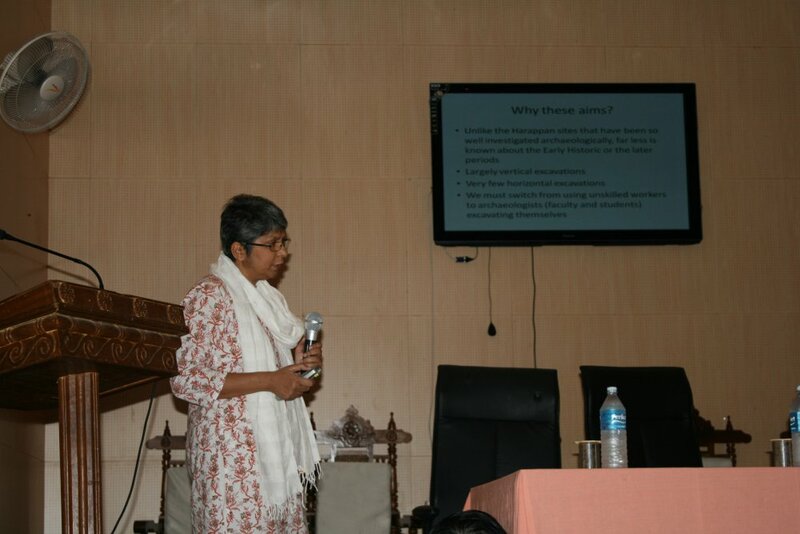 National seminars and workshops have been organized on themes such as ‘Bodhgaya through the Centuries,’ ‘Conservation of Museum Exhibits,’ ‘Archaeological Heritage with special reference to Bihar,’ and ‘Archaeological Heritage and Tourism : With Special Reference to Bihar.’ Several occasional lectures, focusing on the heritage of Bihar, have also been organized. Click here to find Latest lectures and Events.